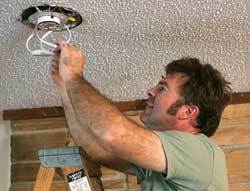 Coffey Electric has been providing electrical services to businesses, homeowners and contractors in Brunswick and coastal Georgia since 1997. We are a family of employees that strive to provide outstanding service, quality workmanship and to grow long standing relationships. 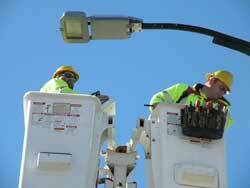 Coffey Electric’s success is based on strong business to business relationships. We are licensed, bonded and insured for your protection, and we provide service to Brunswick, St. Simon’s Island and Jekyll Island as well as surrounding counties. Allows underground connections to be repaired or established without compromising historic landmarks, disrupting vehicle and pedestrian traffic or damaging the environment; all while requiring virtually no post installation restoration. 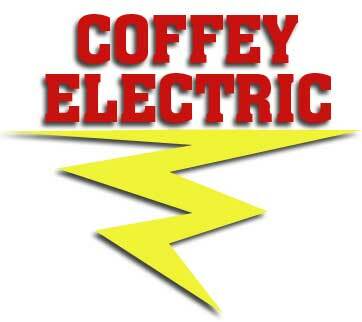 Coffey Electric has been providing electrical services in residential, commercial, and industrial electrical construction and repair in Brunswick and coastal Georgia since 1997. Coffey Electric’s skilled electricians bring the knowledge and experience needed to troubleshoot and solve any electrical problem. We are committed to 100% Customer Satisfaction and always practice SAFETY1st! 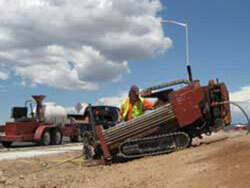 Coffey Electric delivers construction projects on schedule and on budget. We offers solutions to design and install safe and effective lighting and electrical systems for offices, retail centers and commercial projects throughout southeast Georgia. 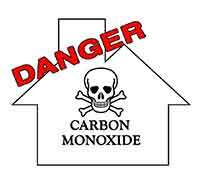 Carbon monoxide (CO) is a deadly, colorless, odorless, poisonous gas. It is produced by the incomplete burning of various fuels, including coal, wood, charcoal, oil, kerosene, propane, and natural gas. Products and equipment powered by internal combustion engines such as portable generators, cars, lawn mowers, and power washers also produce CO.
Our electrical contractors are all licensed and ready to take on any electrical problem you may have. 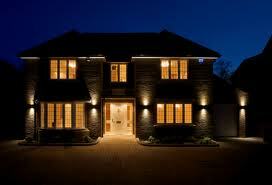 When you call us, we’ll go through and find the problem and educate you on what happened as we repair it. If you are thinking about remodeling your existing home or building a new home, it is the perfect time to future proof your home by installing a structured cabling system. A structured wiring system starts at a central distribution panel. 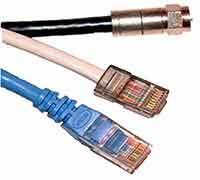 Outside services, such as cable, satellite, phone lines, and broadband internet tie in to the distribution panel.